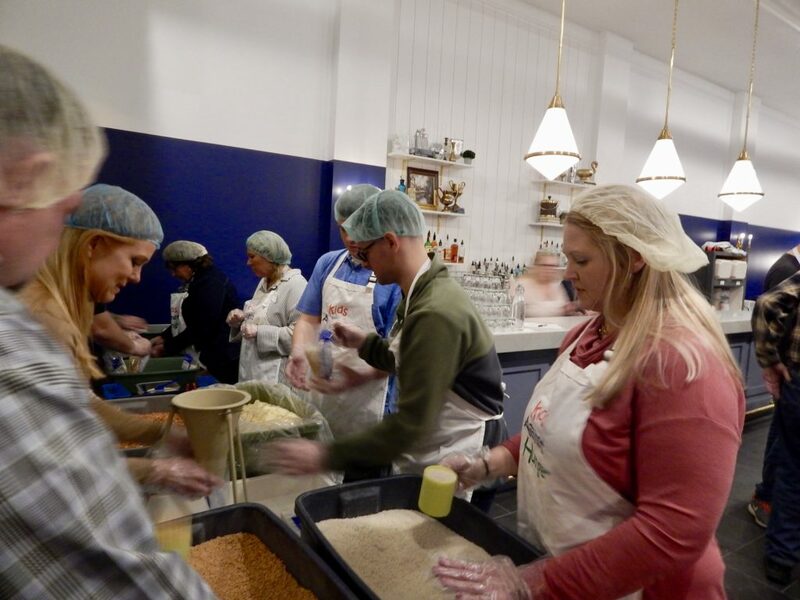 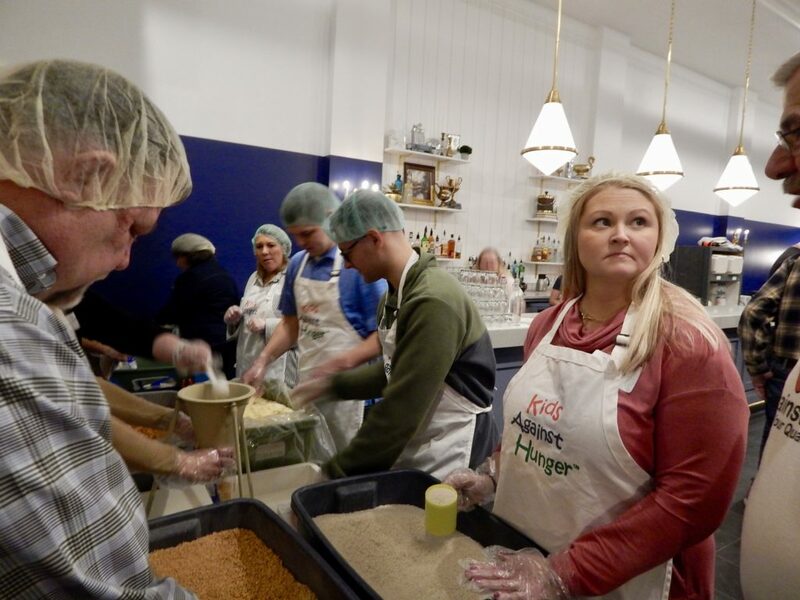 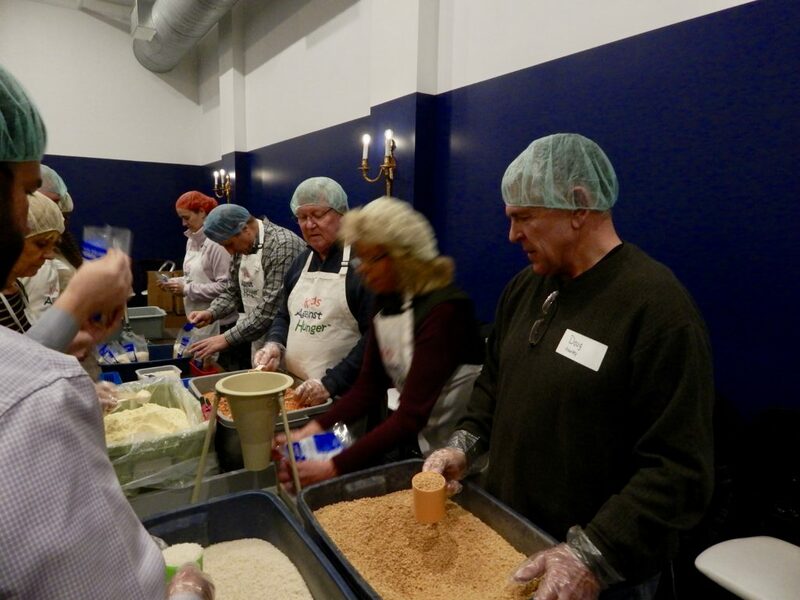 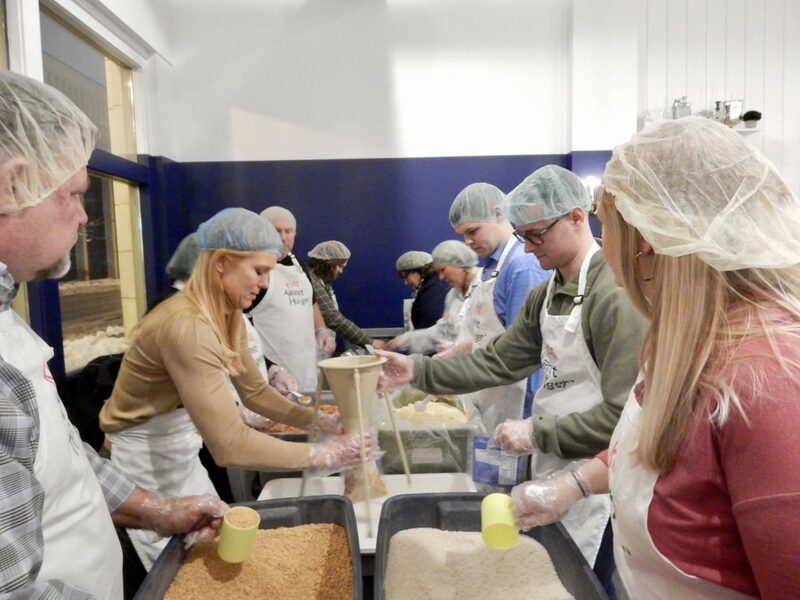 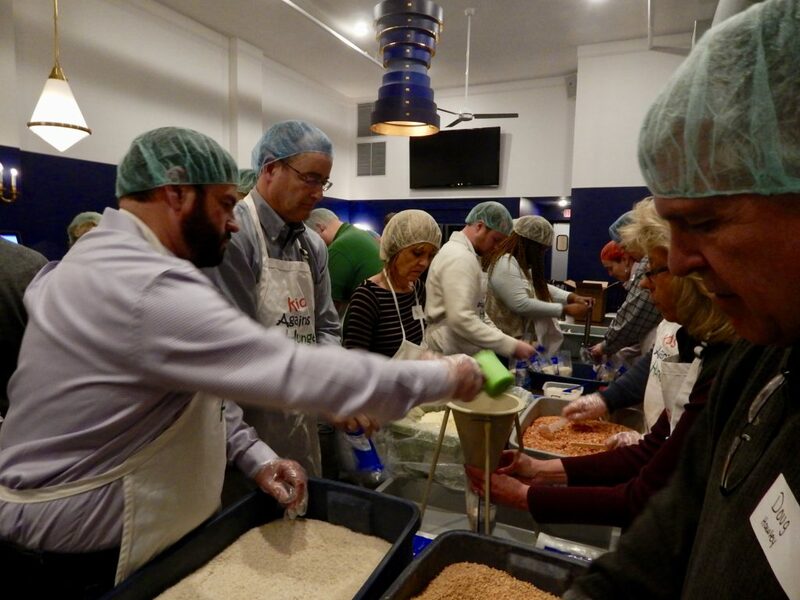 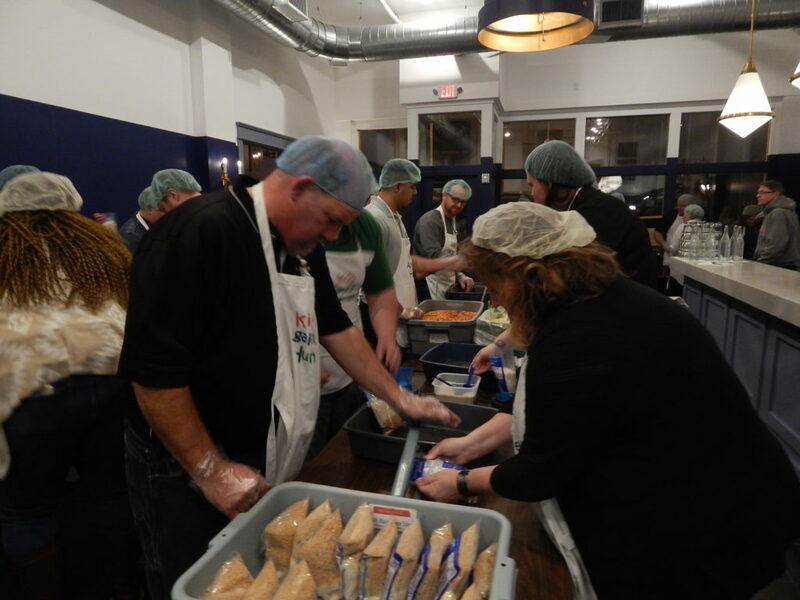 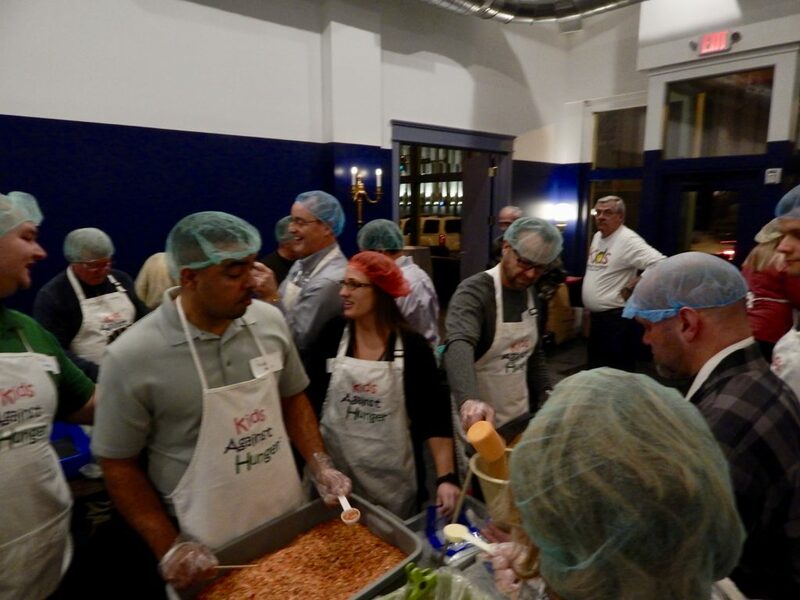 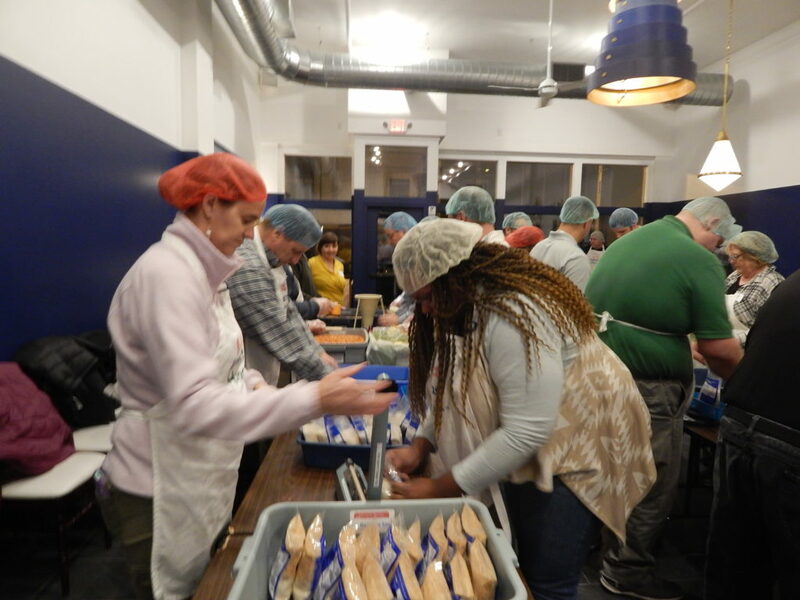 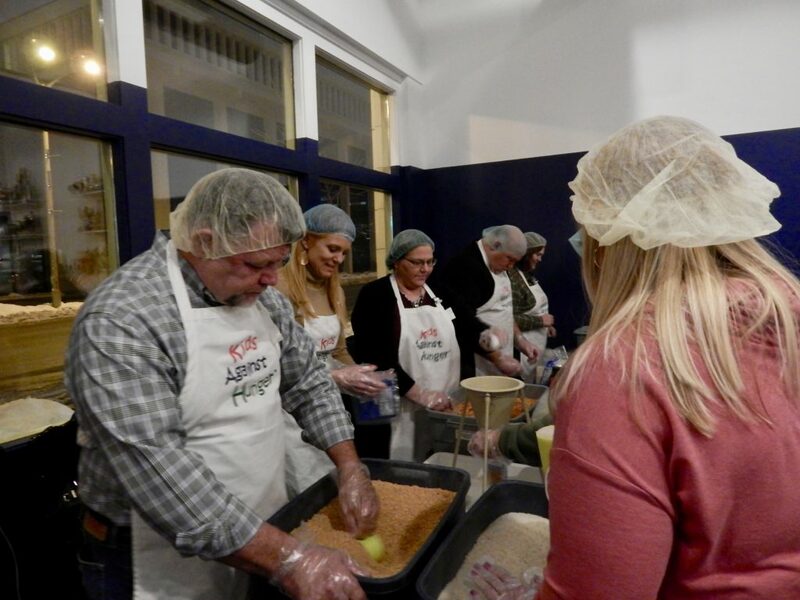 Dohrn Transfer Company packaged 6000 meals at Me and Billy’s to help feed starving kids. 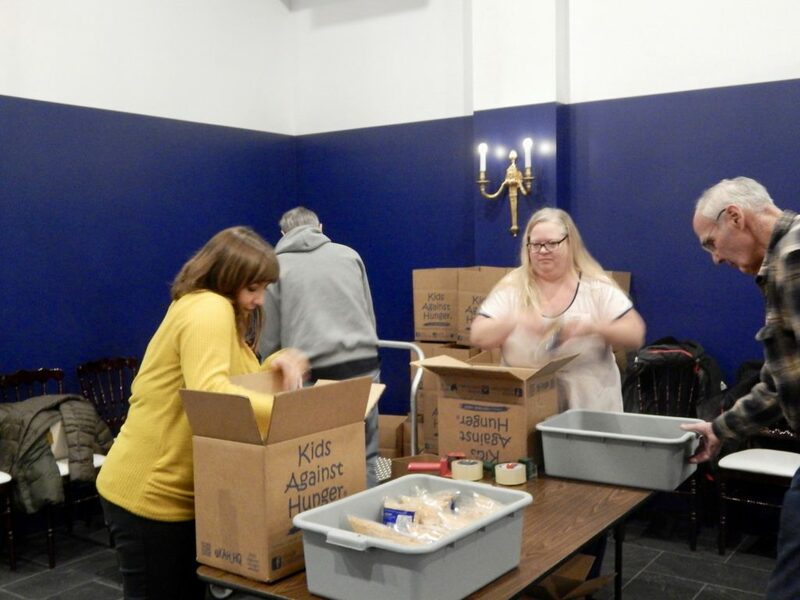 A big Thank you to Me & Billy for donating the event space for this event. 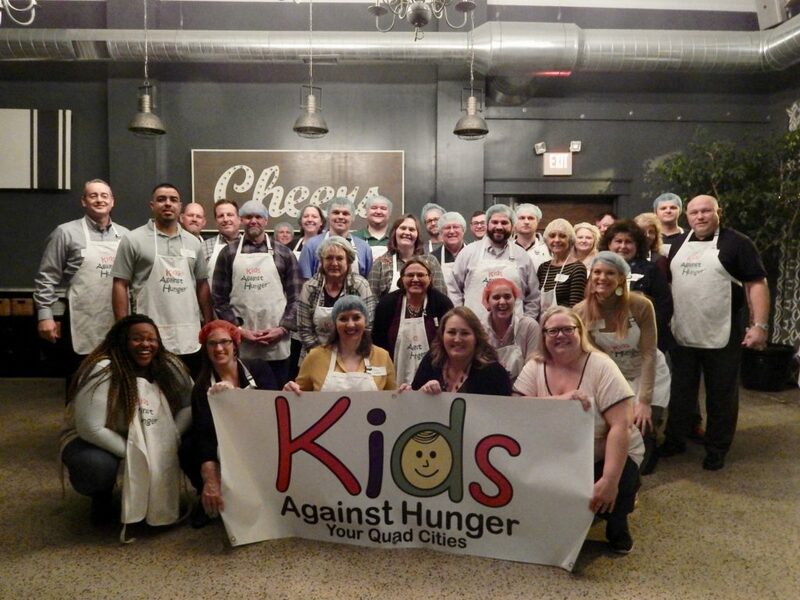 A HUGE THANK YOU to Dohrn Transfer Company for helping Kids Against Hunger Your Quad Cities with our shipping needs. 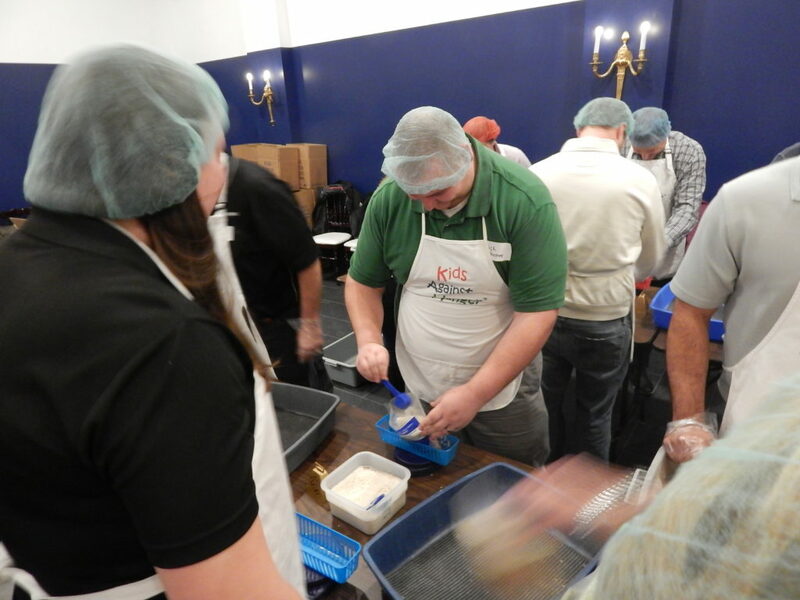 You have allowed us to feed thousands more children with your generosity.